Appearing on Thursday&apos;s &apos;The View,&apos; conservative pundit Ann Coulter plugged her new book &apos;Mugged: Racial Demagoguery from the Seventies to Obama&apos; (video below). She also got into a heated argument with Whoopi Goldberg, who demanded that Coulter explain how much she actually knows “about being black.” Goldberg got bleeped at one point as she seemed to call Coulter’s claims “b*llshit." Coulter failed to mention that "liberal" President Lyndon Johnson signed the Civil Rights Act of 1964, while his Republican opponent Barry Goldwater opposed the law. 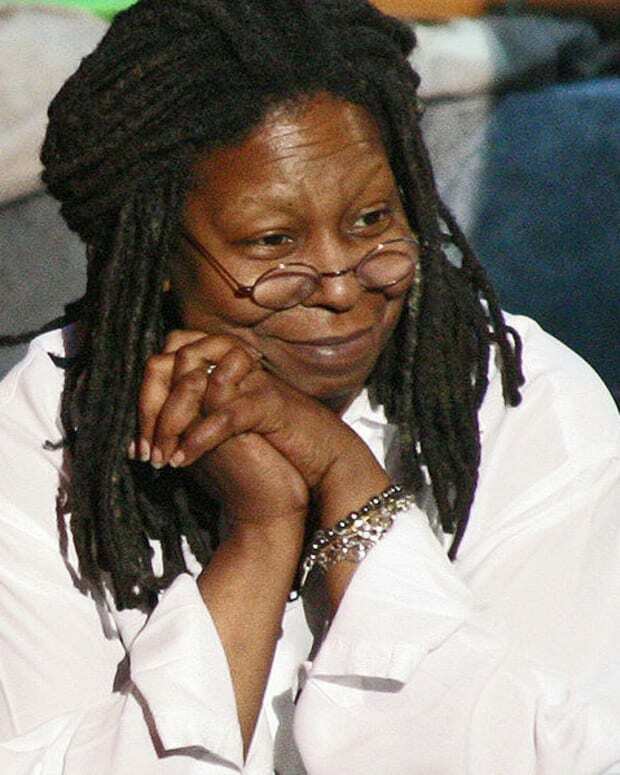 Whoopi Goldberg Leaving The View? 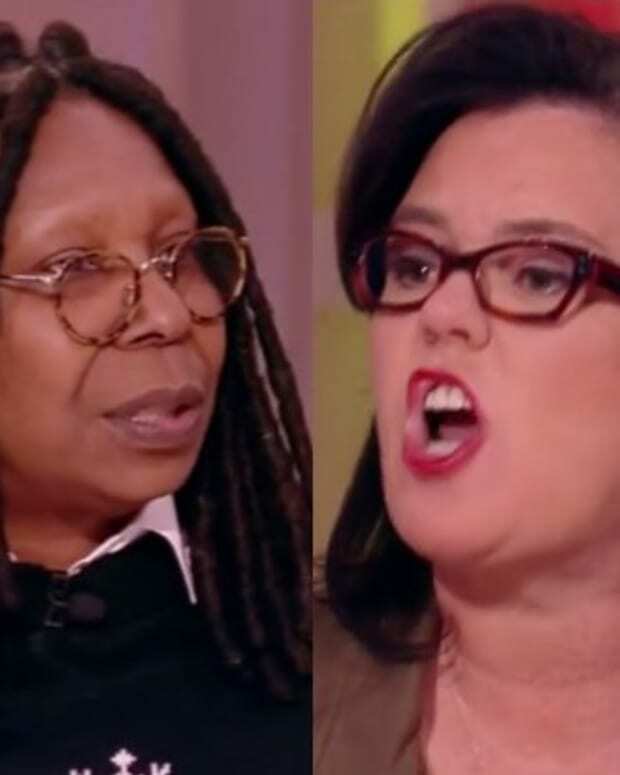 Whoopi Goldberg Denies Hitting Michaele Salahi on "The View"
Video: Ann Coulter Says "Go After The Obama Children"